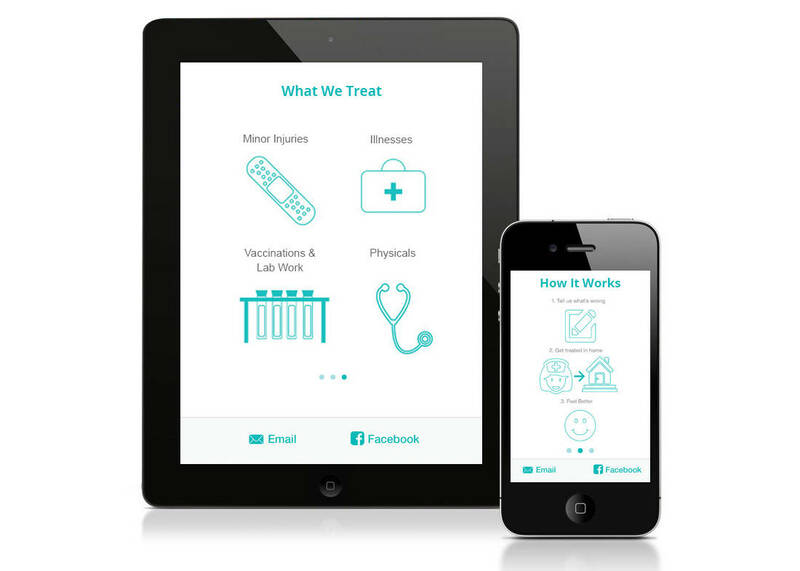 Vytalize Health is the leader in on-demand healthcare, allowing you to schedule a doctor or nurse visit in real-time. Vytalize Health came to us to completely take over existing development and application. The app was poorly designed, slow and missing several key functionalities, causing the client to lose business and market share. We completely overhauled the app code, added real-time video conferencing, incorporated a custom payment system, made mobile app into a tablet app and several minor editions to increase app use. Thanks to our help, the client was able to distribute tablets to multiple patients in metro areas. Client work is ongoing.